In tragic international news, 12 people have been shot and killed at the Paris headquarters of the satirical magazine Charlie Hebdo . Among those lost were journalists, cartoonists, editors, and police. The attack occurred during a regular meeting when gunmen burst through the office. One survivor stated that the attackers announced that they were from al-Qaeda. Sadly, this was not the first time Charlie Hebdo has been attacked. In 2011, the magazine was firebombed for making a caricature of the prophet Muhammad. 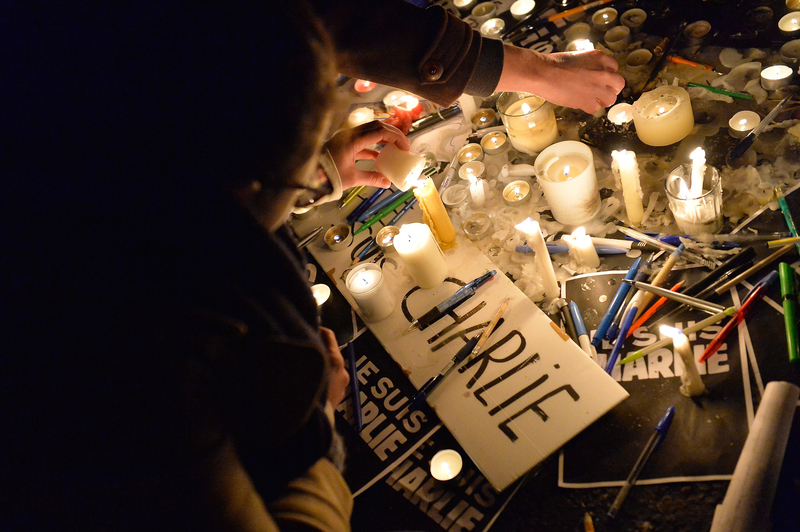 Since the shooting, protests have erupted throughout France and a memorial full of candles and pens was placed at the headquarters. The reaction to the attack has been both somber and full of anger. President Barack Obama remarked,"France, and the great city of Paris where this outrageous attack took place, offer the world a timeless example that will endure well beyond the hateful vision of these killers. We are in touch with French officials and I have directed my Administration to provide any assistance needed to help bring these terrorists to justice."